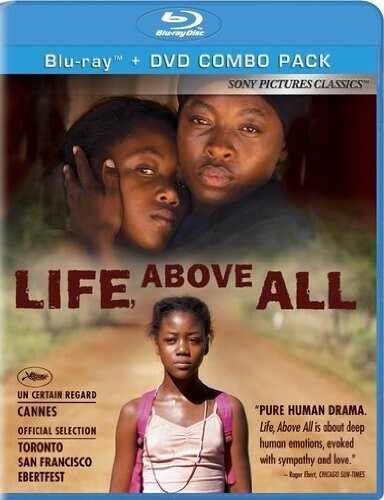 Just after the death of her newly born sister, Chanda (12) learns of a rumor spreading through her small village near Johannesburg that her mother has HIV and poisoned the baby with her milk. It destroys her family and forces her mother to flee. Chanda leaves home and school in search of her mother - and the truth. 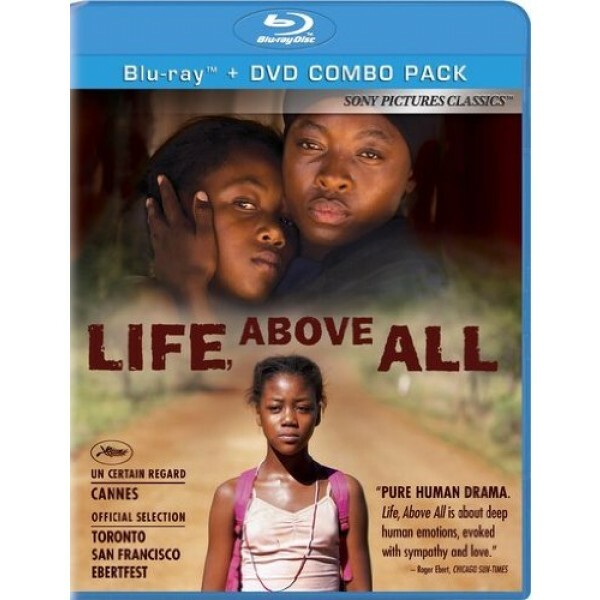 Life, Above All is an emotional and universal drama about a young girl (stunningly performed by first-time-actress Khomotso Manyaka) who fights the fear and shame that have poisoned her community. Through the eyes of a stoic 12-year-old, German-South African filmmaker Oliver Schmitz (Mapantsula) tells a tale both specific and universal. As it begins, Chanda (Khomotso Manyaka, an arresting presence) has lost her baby sister to an undisclosed illness. To make matters worse, her stepfather, Jonah, has stolen money from her mother, Lillian (Lerato Mvelase), to buy alcohol, so Chanda, who lives just outside Johannesburg, wrests it back so Sara can have a proper funeral. It's a small victory before her troubles start to accumulate. Then Lillian falls ill, so Chanda helps to care for her younger siblings with assistance from Mrs. Tafa (Harriet Lenabe), a neighbor who loves them as if they were her own (her son passed away years before).